The two are not to be confused. 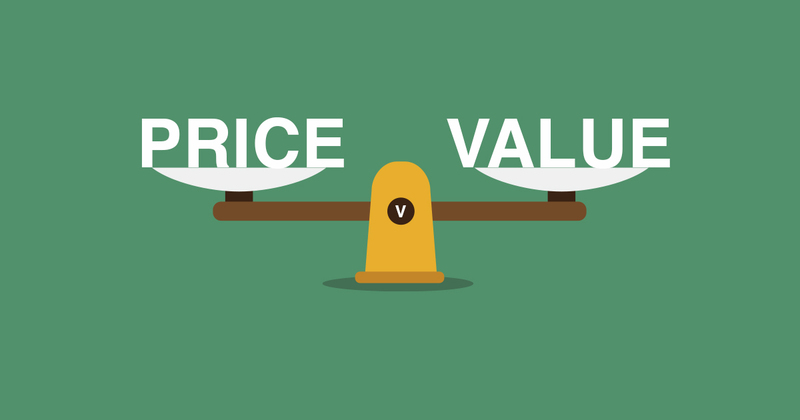 Price is simply the financial cost of what you’re purchasing. Value however, is what you get for that money and its usefulness to you. When comparing a quote, firstly make sure it is like for like, all the same products and all the same parts. You should then look at the package as a whole. What expertise is brought to the table? 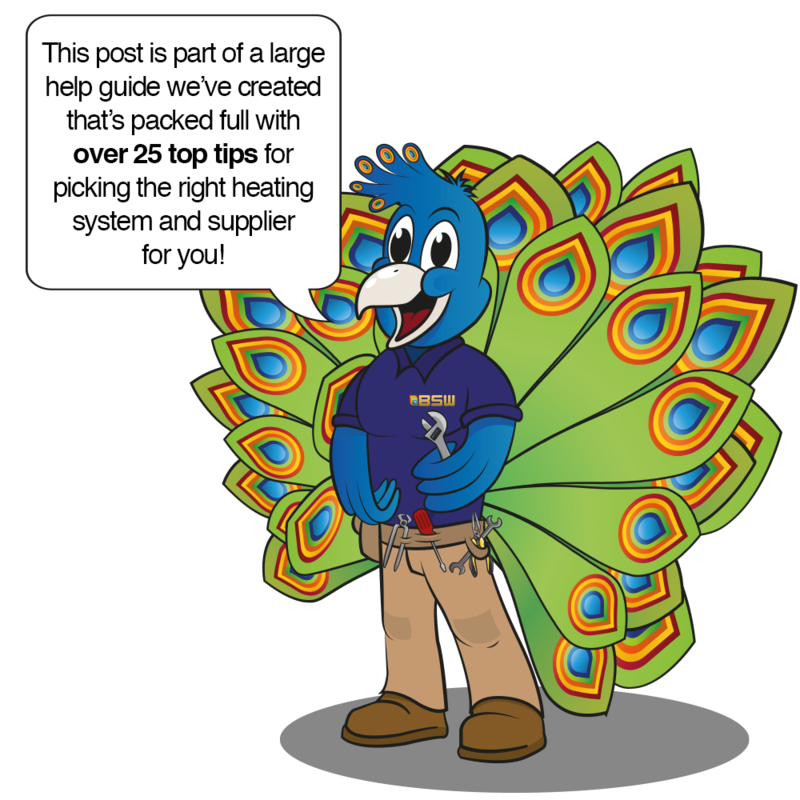 Is everything explained in full and exactly to your requirements and perhaps most importantly, what have past customers said about their experience with the company? 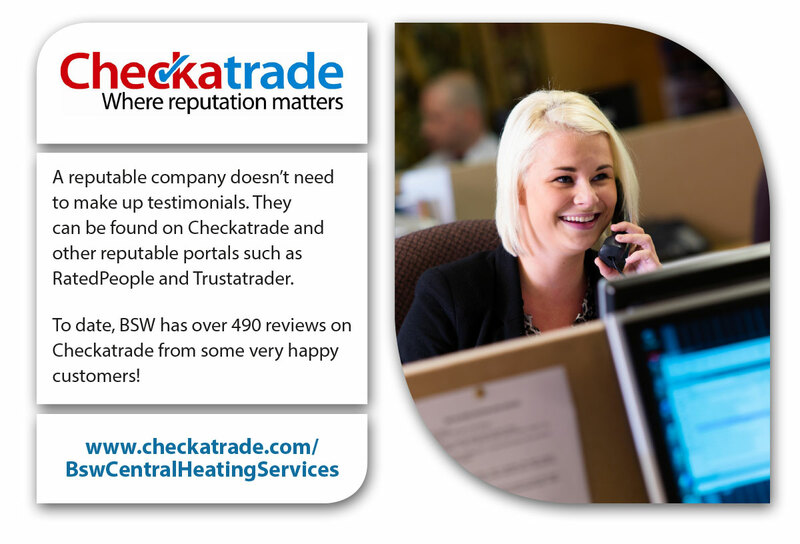 The best way to find out their value is to check recommendations from other customers who already have heating installed by the company concerned. Testimonials, reviews and customer stories convey the experiences received. If the testimonials are great, the company has a clear and concise website giving you everything you need to know and they have been in the industry for a number of years then you are on the right track to finding a company that offers great value. The price obviously needs to be competitive and ideally offer an alternative product options for consideration? If you are certain that the company will offer great value in the delivery of the installation and the price is competitive then you may well have found the right company for you.